Two Forms to File at the County. 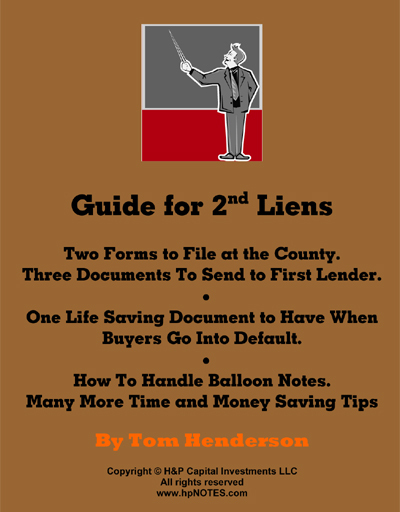 Three Documents To Send to First Lender. How To Handle Balloon Notes.